China has one of the strictest internet regulations in the world, and the government routinely blocks sites they believe oppose their ideology. One of the many applications and sites the country has blacklisted from their citizens is WhatsApp. 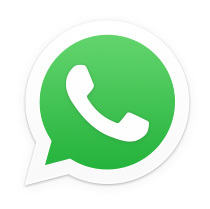 WhatsApp allows users to send video, text, and audio to their contacts for free using Wi-Fi or data. The service is accessible on mobile devices, like phones and tablets, plus desktop or laptops online so users can communicate no matter what. 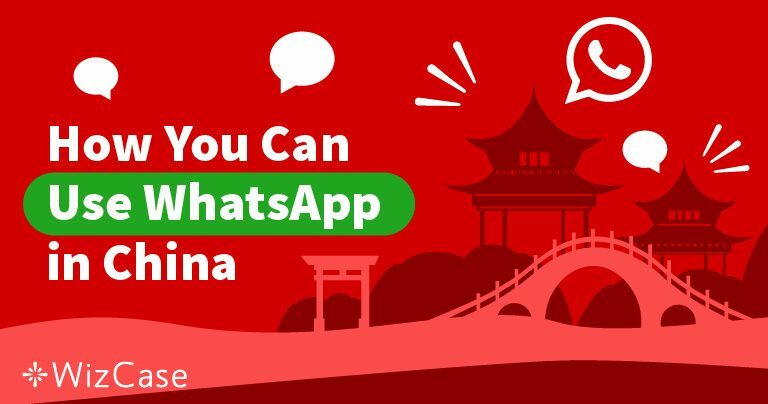 Due to censorship in China, the use of WhatsApp is impossible without a VPN, which you can use to connect to servers outside Chinese borders and gain access to restricted material. VPNs mask your IP address with one belonging to any server you choose to connect. You can subscribe to most VPN services for a regular fee; however, there are a few providers that offer free options for those working on a budget or don’t intend to use the service regularly. 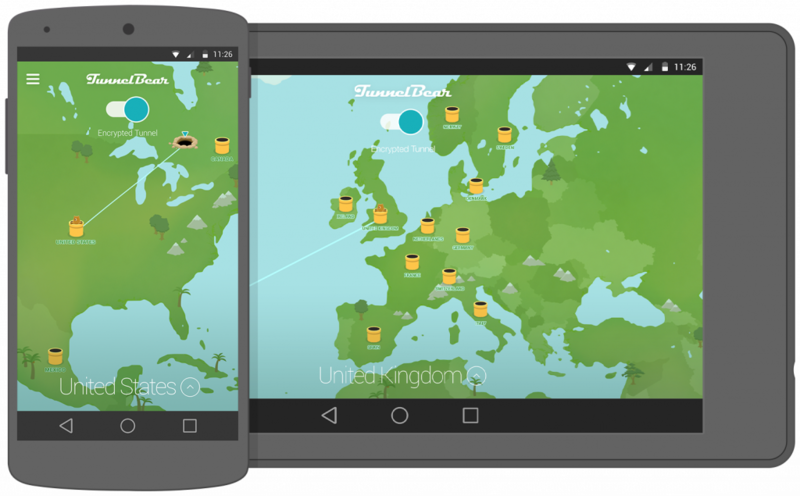 TunnelBear VPN is easy to set up and use and boasts 256-bit AES encryption, so you don’t have to worry about the prying eyes of malicious individuals or government officials. As with all free services, there are limitations to their service, and Tunnel Bear is restricted to 500MB of data usage per month. Upon reaching the threshold, you can’t use the service again until the following month. 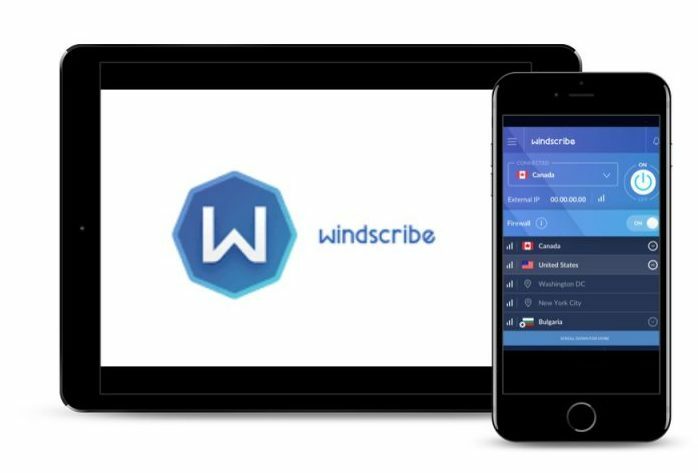 While this provider does not limit the number of devices accessing a single account at one time, Windscribe VPN does limit the amount of data used. To sign up, you don’t have to provide an email address, however, without one, accounts are limited to 2GB data usage per month. If you submit your email, you can use up to 10GB per month with each free account. Hide.me VPN offers their users additional DNS leak protection in addition to their 256-bit AES encryption. This VPN service provider also provides a kill switch for free account holders. They have a relatively small server network with only 150+ servers in 34 countries, and free service users can use 2GB of data per month. Saving money with a free VPN service may sound like a great deal, but it often isn’t in reality. Some VPN services keep their costs down by collecting user data and selling it to third parties. These providers may have a no logs policy, which they do honor; however, that doesn’t prevent them from collecting contact information, like an email address, and selling to interested groups. Free VPNs limit how much data a user can transfer within a given period. While some offer a relatively high limit of 10GB per month, most often it is an inadequate amount for most users. If you want to access streaming sites like Netflix or Hulu, you will need a significantly larger data allowance. These services restrict their free customers in other ways, like limiting the number of available servers, making it less likely to find one with good connection speeds. Slow speeds make it difficult for you to browse the internet, send messages on WhatsApp, or stream content. Some of the provider’s free servers are not configured to bypass VPN blocks or even geo-restrictions. China is increasing their online security to prevent residents using VPN services in general, and many affected by the first blockade are the free service providers. There are still many different VPN providers that operate in China, although they do cost. While this service does have a monthly subscription fee, you have access to a wide selection of servers across the globe. 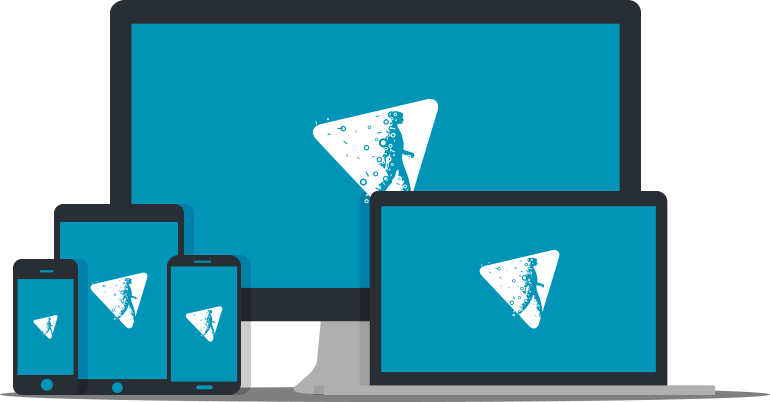 Nord is one of the fastest VPNs available allowing you to stream without excessive buffering. 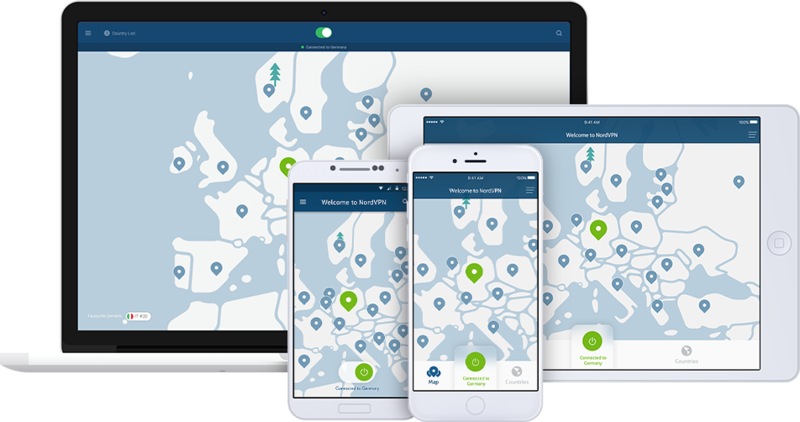 NordVPN offers 256-bit AES encryption and a strict no-logs policy, so you don’t have to worry about threats to your online privacy, and the kill switch blocks all network access in the event the VPN connection is lost. 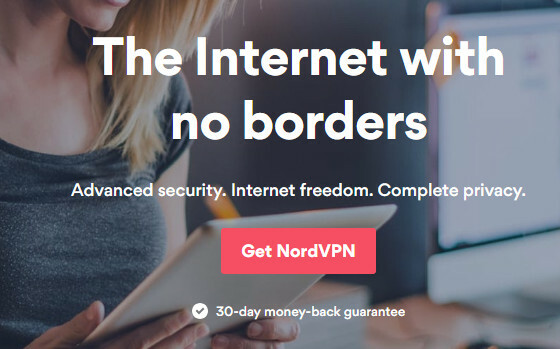 NordVPN comes with a 30-day money back guarantee, so if you are unsatisfied with your service for any reason, you can contact customer service to receive a refund if you cancel before the period expires. Not every VPN will meet your needs. It is best to experiment with the different providers to make sure what they offer matches your requirements. While a free service may work for a short time, a paid service is the better option if you intend to use it on a regular basis. Take advantage of money guarantees before committing to any purchase.